The Joint Admissions and Matriculations Board (JAMB) has disclosed that candidates can now "upgrade" their UTME forms to that of Direct Entry instead of purchasing the two forms if they equally have the qualifications for Direct Entry Admission into any of the universities. This was part of the information contained in the 2019 JAMB UTME/DE Registration guidelines. 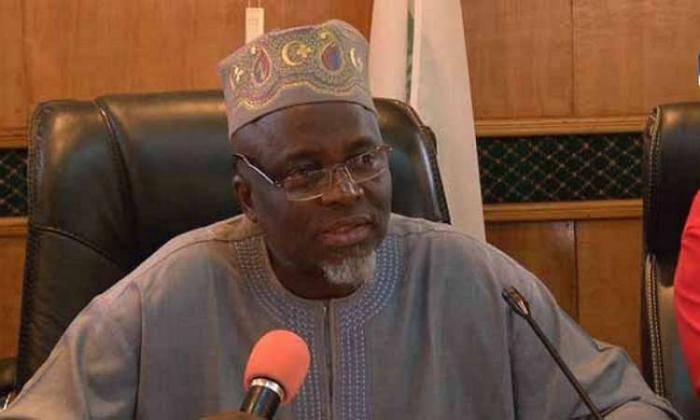 Explaining this further, the JAMB's Head of Media, Dr Fabian Benjamin said that candidates that applied through UTME and later obtained DE (Direct Entry) qualification or wish to use their Direct Entry qualifications for admission can upgrade their UTME to DE at no cost.